My name is JJ.Acuna, aka. "TheWanderlister". I am an Architect and Interior Designer and founder of JJ Acuna / Bespoke Studio. Ive been the author of this blog for about 8 years running. Check back with us to read about all the great things happening in Hong Kong and the Asian region at large. 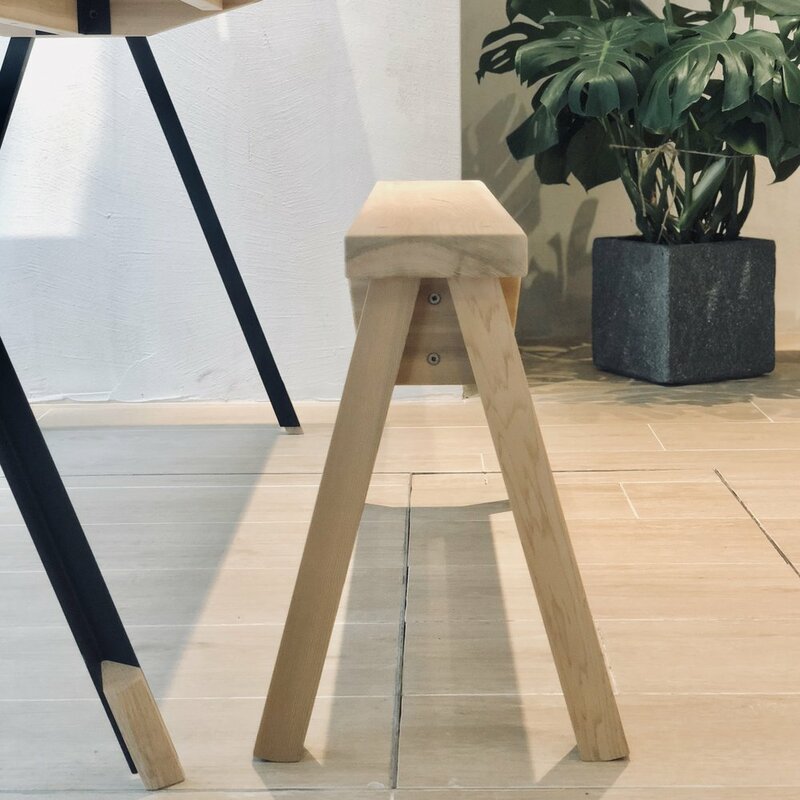 Last week our team took a peek at Galleon (@galleonhome), a new shop in Hong Kong's Causeway Bay district specialising in the import and sale of designer furniture and homewares specifically from Japan. A few Western brands like Muuto and Vitra are available too- but for the most part Galleon is the new Go-To destination for Japanese pieces from respected brands such as the iconic Tendo and the new classic, Ishinomaki Laboratory (@ishinomakilab). 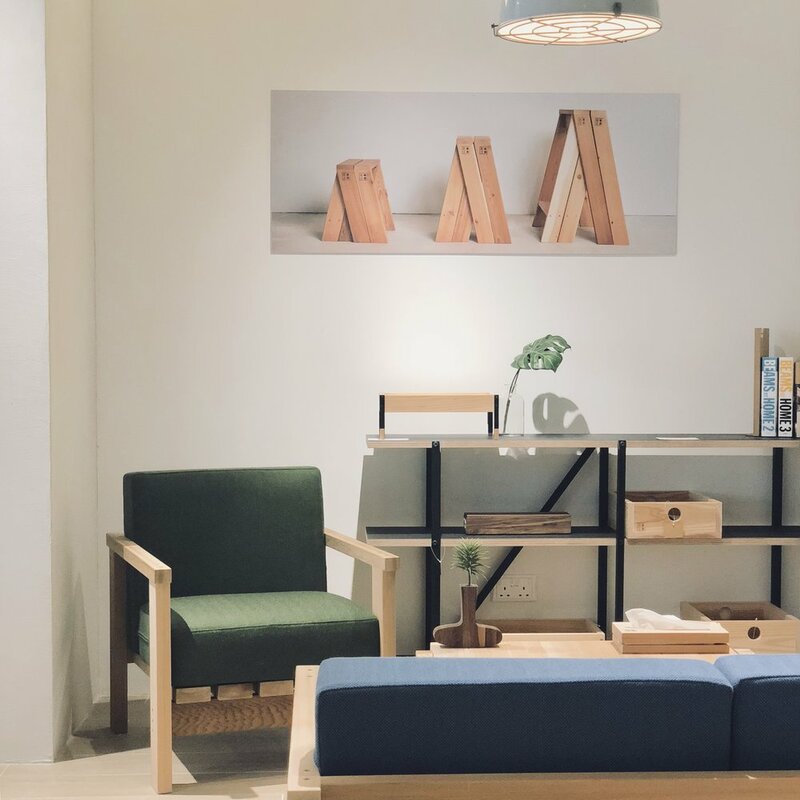 At entry of the spacious two-storey shop is the staging for the main brand, Tendo, now exclusively distributed for the first time in Hong Kong by Galleon. It's surprising that the brand, founded in 1940, is now only just available in Hong Kong officially. Tendo was a key participant in the formation of Asia's own Mid-Century modern identity and is considered one of Japan's biggest names in furniture. Japan-loving tourists frequently staying in Ryokans or attending tea ceremonies, should be familiar with Tendo or Tendo-style seating, erganomically designed low seats or stools close to the ground constructed in bendable high quality molded plywood. Galleon now offers Tendo's full catalogue, including iconic pieces by highly-celebrated Japanese Architects Isamu Kenmochi, Sori Yanagi (of the famed Tendo "Butterfly Chair"), Arata Isozaki, Kenzo Tange, and Kisho Kurokawa. 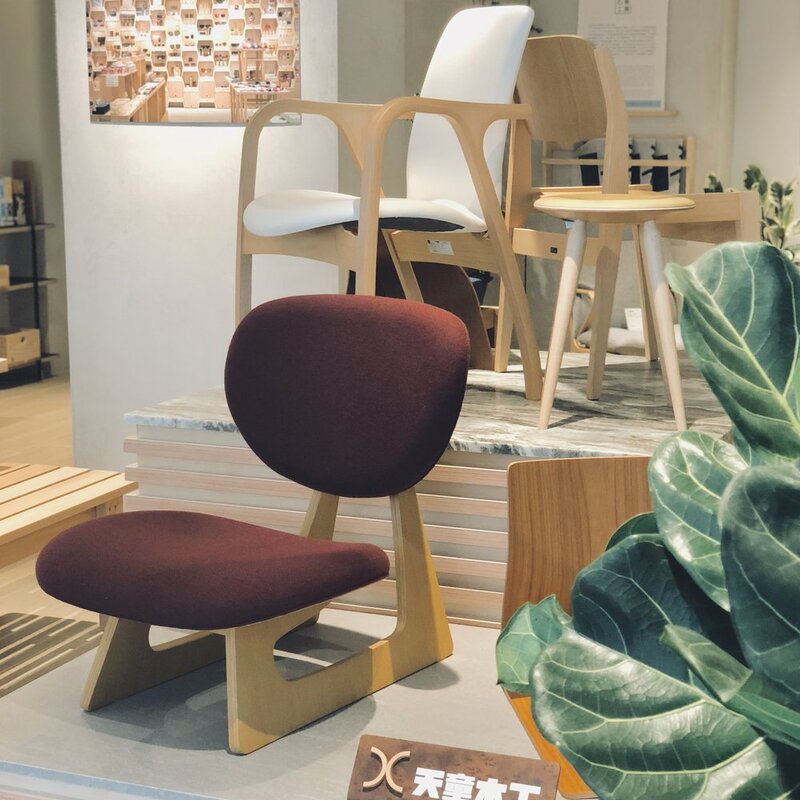 Also note that the original models of some of the brand's most iconic chairs, all available at Galleon, are now in Hong Kong's soon to open M+ as part of its Architecture and Design Collection. All Tendo furniture is fabricated in Tendo City, in the heart of Yamagata Prefecture near Tokyo. Also on offer is the buzzed about brand, Ishinomaki Laboratory, a commercial furniture company rooted to deal with a reality post -Great East Japan Earthquake of 2011. Ishinomaki Laboratory started out as a kind of community rebuilding livelihood project. Founded by Tokyo-Architect Keiji Ashizawa, in the Ishinomaki, Miyagi region, the lab helps locals create simple yet elegant DIY pieces for community activities as part of neighborhood repair efforts. Ishinomaki Laboratory is now a full fledged furniture and design brand collaborating with various designers in Japan and around the world, and working with the ethics of keeping things simple, in materiality selection, cutting, and assembly for every unique item. All designs are created using Red Cedar, and working with generally single or double miter cuts. Iconic pieces to collect include the stool series and benches. This blog post was made possible with the Camera, Photo, and SquareSpace apps, all on the iPhone X.
JJ Acuna, aka. “The Wanderlister”, is an Architect and Interior Designer based in Hong Kong and Manila and founder of JJ Acuna / Bespoke Studio.